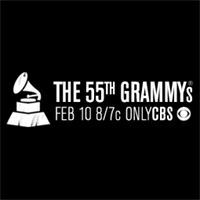 Muse have been nominated for two GRAMMY awards! The band are up for gongs in the Best Rock Album and Best Rock Song (for Madness) categories. The awards will take place on 10th February 2013 at the Staples Center in Los Angeles.